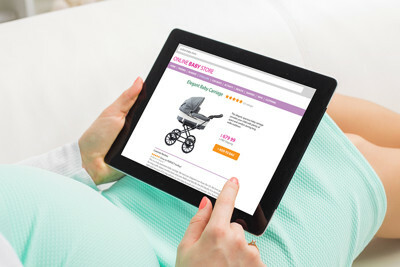 There are so many gadgets and tools out there that are designed to make your life as a new mum as easy as possible and to ensure that baby is as comfortable as can be. But are they all really needed or do people get caught up in the hype? On this site we’ll guide you through what’s available and separate the ‘must have’ from the ‘why bother’. As the name suggests most of the products we review and test are for the earlier stages in your child’s life, covering newborns through to toddlers. In our first section we cover everything you need to know about baby carriers, including both front and back carriers and slings. Plus information on safety, sling libraries and the pros and cons of renting v buying.